In September of 2017, 220 TivaWater filters were distributed in Bukasa. Bukasa is a community the sits right on the edge of Lake Victoria, just outside the city of Kampala, Uganda. The distribution was managed by Joseph Nuwagaba, a resident of Bukasa. Joseph has worked with TivaWater for several years running special projects and managing distributions. 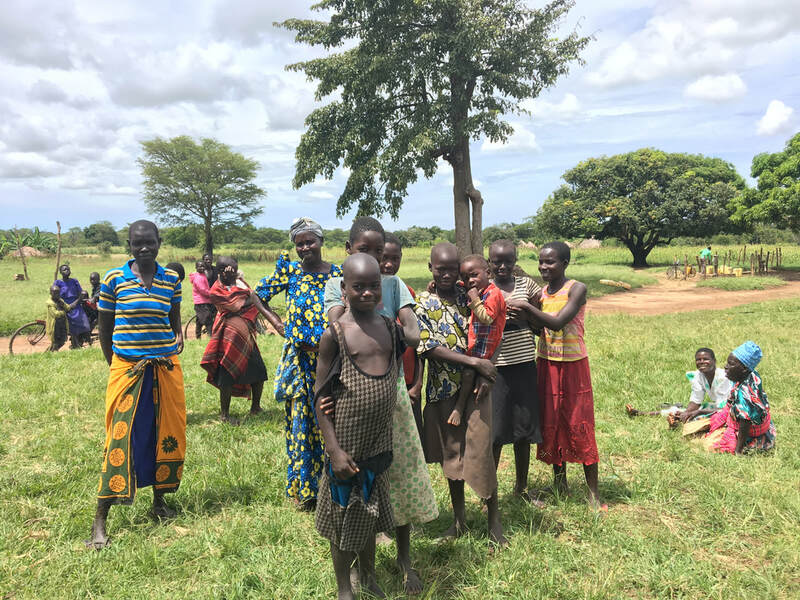 Bukasa is a large community with many households so the distribution team needed to identify the families that need them the most. A variety of …. were considered including overall health, age, number of children, level of income, and how much they worked. Families with sick or elderly members were selected as well as hardworking parents of many children with little income. Joseph conducted a few different training sessions to make sure everyone was well informed on assembly, use, and maintenance. 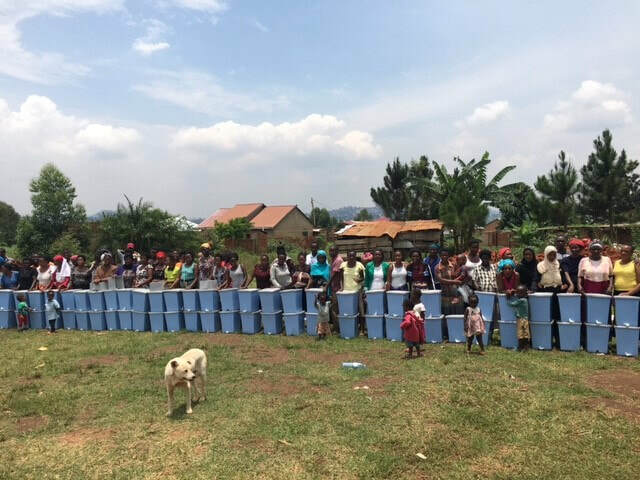 The Bukasa distribution was a success and we hope to be back with more filters in the future! 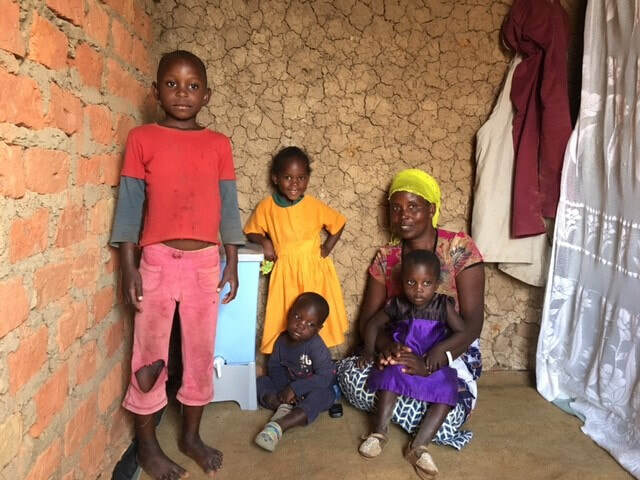 ​Another distribution of TivaWater filters occurred, this time in Kaberamaido, Uganda. Kaberamaido is a county in central Uganda which is several hours north of Kampala and lies between 2 fingers of Lake Kyogo. Alfred Edakasi and his local team distributed 150 TivaWater filters to one especially vulnerable village: Okile Landing in Kobulubulu subcounty. This village stood out due to its hard-to-reach location, limited resources, and it lies right on the edge of the lake. The lake is known to be ridden with parasites along the shorelines which makes working the lake bad and drinking from the lake worse. All 34 homes in this village received a water filter and extensive training. The remainder of the water filters were put in 6 different primary schools across the county. Olelai Primary School, Kabirabira Primary School, Apai Primary School, Kaberamaido Nursery and Primary School, Township Primary School, and Abalang Primary School all received water filters. This made clean water available to roughly 3,000 students at school, which is where most of their day is spent. 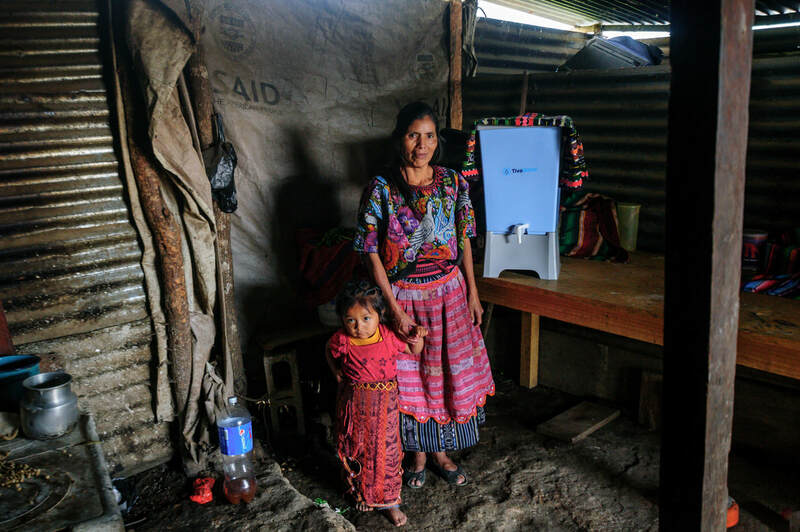 This past summer, TivaWater delivered filters to a small community in Guatemala known as El Esfuerzo. Our TivaWater manager, Diego, heard that the government has never been to the community and has no desire to help them. Therefore, he decided to begin visiting them and learn about their needs. Unfortunately, what he encountered during his time there was harrowing. 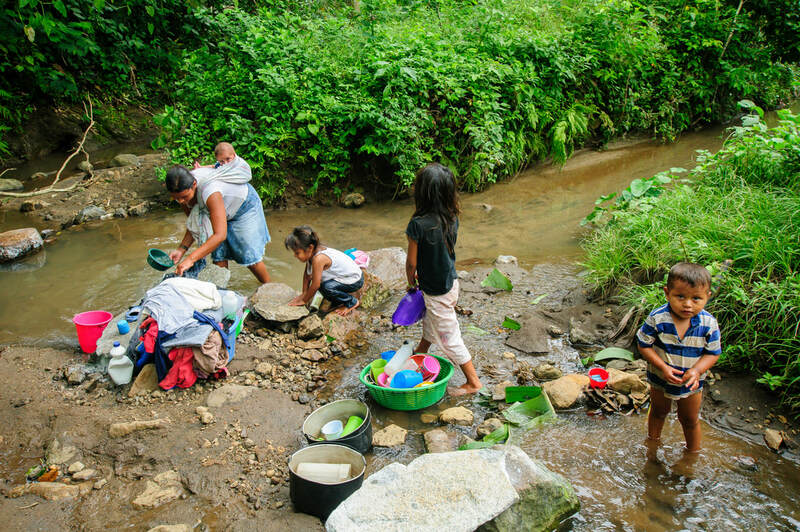 El Esfuerzo does not have power, safe water to drink, healthcare, schools, all the homes are in really bad condition, and most children are malnourished. This community is located in the jungle, making it a very treacherous trip. The road is horrible and there is no way to walk by yourself- you must go in a group.